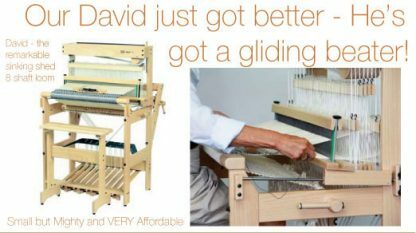 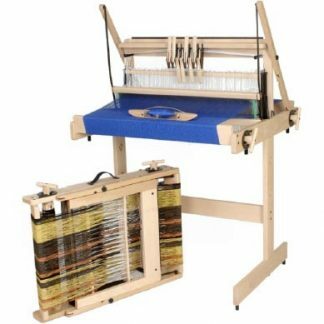 Louet North America has developed a new beater system for the David Loom based on the fantastic feedback we’ve received from our customers over the years. 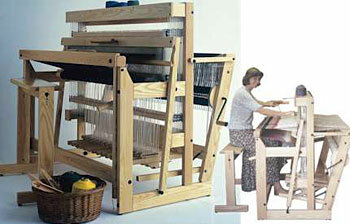 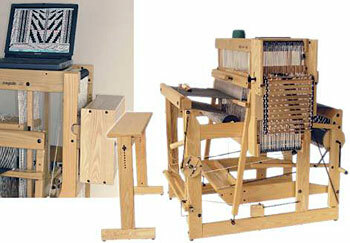 All new looms purchased will have the beater already installed, and there will be a retrofit available for older models. David is a unique sinking shed jack loom, and has become a popular small floor loom.